For a sign business in South Carolina, monthly operating costs from electric bills were already high and news of looming rate increases was even more troubling. The owner of #1 Sign Designs started to take the idea of producing their own power more seriously, and consulted with Renu’s experienced staff about options to go solar. 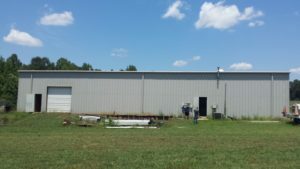 The business owner learned that with a 12.16 kiloWatt solar system, even their scary utility bills could be offset, and there was going to be ample roof space available for an installation of this size. At that point the case was compelling, and #1 Sign Designs committed to go solar. For practical and financial reasons, solar made sense for #1 Sign Designs. 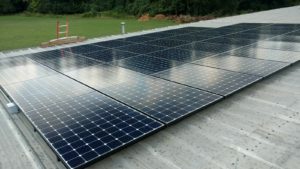 By using federal incentives to increase the savings from the project, added to the value of offsetting utility costs with solar power, the company maximized the economic benefit of going solar. The best size for any solar system is determined by many factors, and a deliberative process with a trained professional will identify them all.